Though we own equipment that would enable us to undertake other drilling tasks, our services are limited exclusively to assisting our engineering associates by providing them will soil samples that allow them to make crucial decisions. 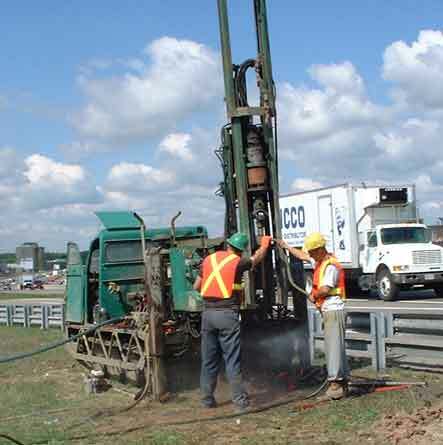 We are one of the few drilling services in Southern Ontario with the specialized equipment and the expertise to handle the two different types of drilling operations that are commonly required by our clients. Were equally adept at both Geotechnical and Environmental drilling.